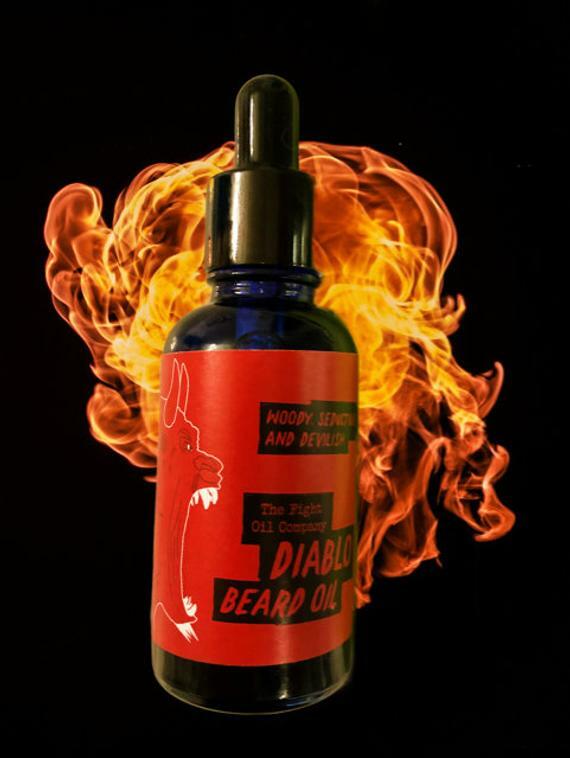 Well I have to first say that there is nothing devilish about The Fight Oil Co Diablo Beard Oil. I had expected something a bit fiery or spicy from the name and the product photo shows the bottle of oil surrounded by fire! However this bottle seems to have like many of us, gotten itself a bad name? In fact, it is quite angelic for many reasons! A very nice, fresh scent blend that lasts on your beard. It left my beard feeling nice and soft and looking good and I was very pleased with the results from this blend. 30ml costs £7.99 £6.39 and so there is nothing devilish about that. In fact many guys don’t buy all natural, small batch, handmade beard care because of price but this is definitely a reason to drop those inferior high street brands. The Fight Oil Co Diablo beard oil is available from their Etsy Shop.